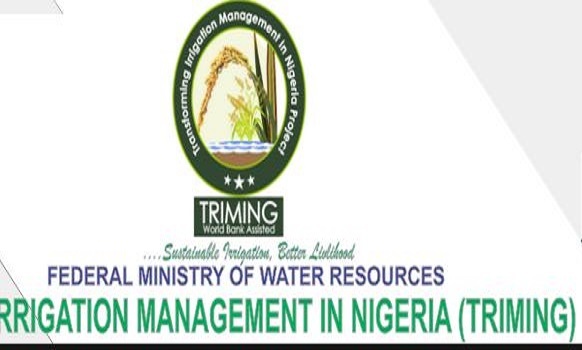 The Transformation Irrigation Management in Nigeria (TRIMING) Project has refuted claims by online media reports of massive recruitment of people into its various offices. This was made known in a statement signed by the National Project Coordinator, Engr. Peter Y. Manjuk on Friday. “Our attention has been drawn to a widely circulated message in the internet media from an unknown source and unidentified implementation partner of the Transformation Irrigation Management in Nigeria (TRIMING) Project indicating massive recruitment into various offices. “We wish to inform the general public that the message is fake and did not emanate from TRIMING Project neither is it from any of our known implementation partners. “The general public is hereby advised to disregard the message in its entirety.” The statement said.